After six years studying at the Music and Dramatic Arts Conservatory in Perpignan, Nayah is launched in the music world. 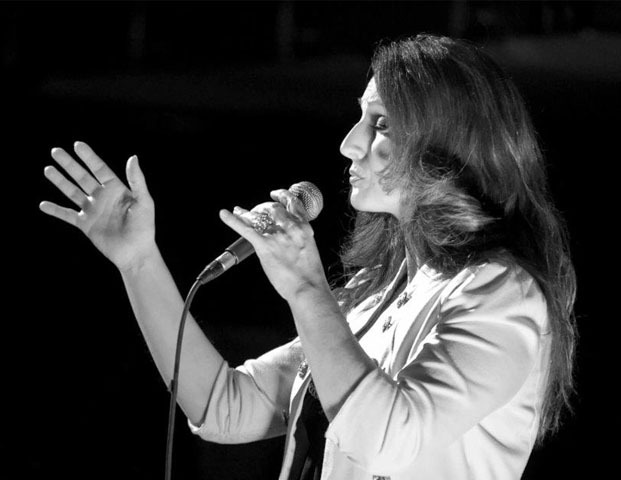 She participated in numerous competitions and in 1999 è was selected to represent France at the Eurovision International Competition that took place in Israel with the song "Je veux donner ma voix". She won 19th place and the single sold more than 400,000 copies. 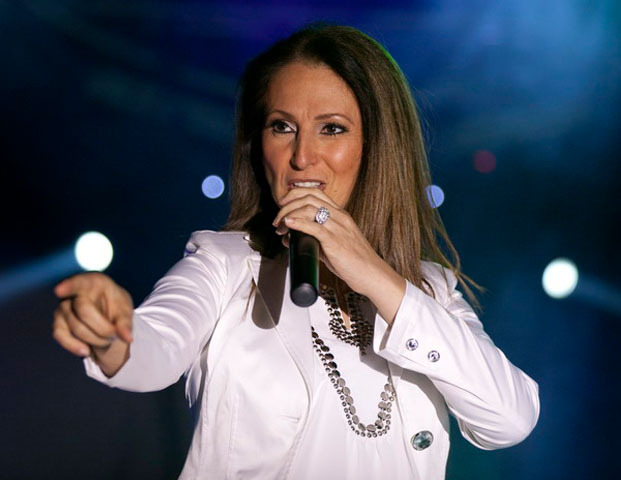 It is at this competition that she is asked by an American producer to interpret Céline Dion in Las Vegas, and when Nayah returned to France she adapts her "Show Céline Dion" for Europe. However, she does not forget that she is an author, composer and performer, and continues to write and magically engage her audience. Her latest album “Je suis” came out in 2013.